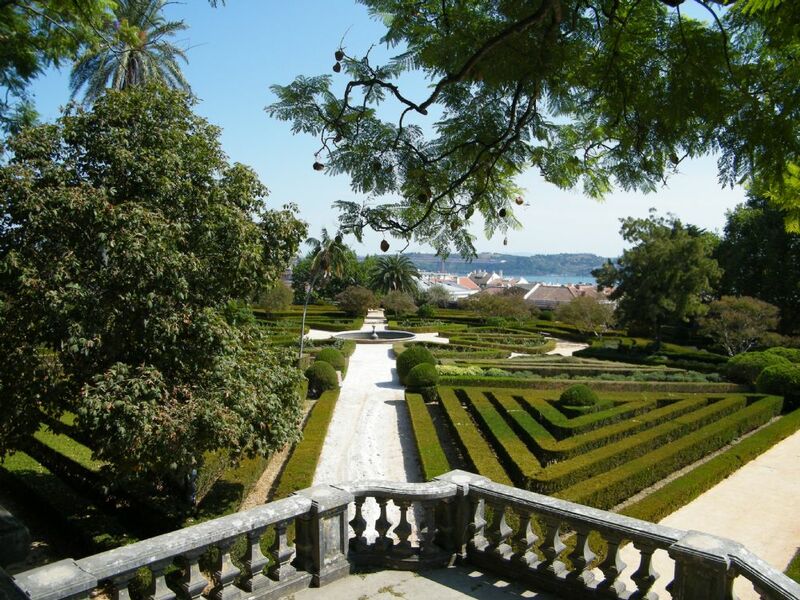 CGT explored the city of Lisbon, its gardens and the surrounding area. 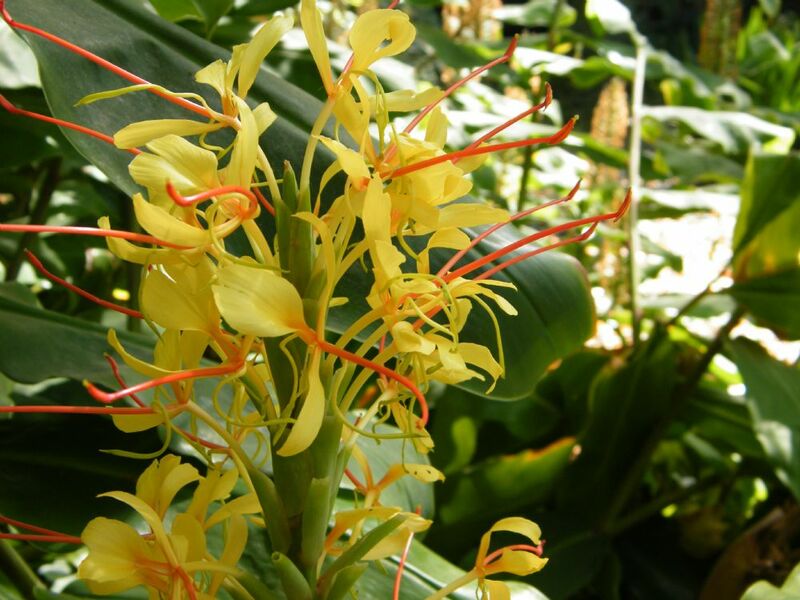 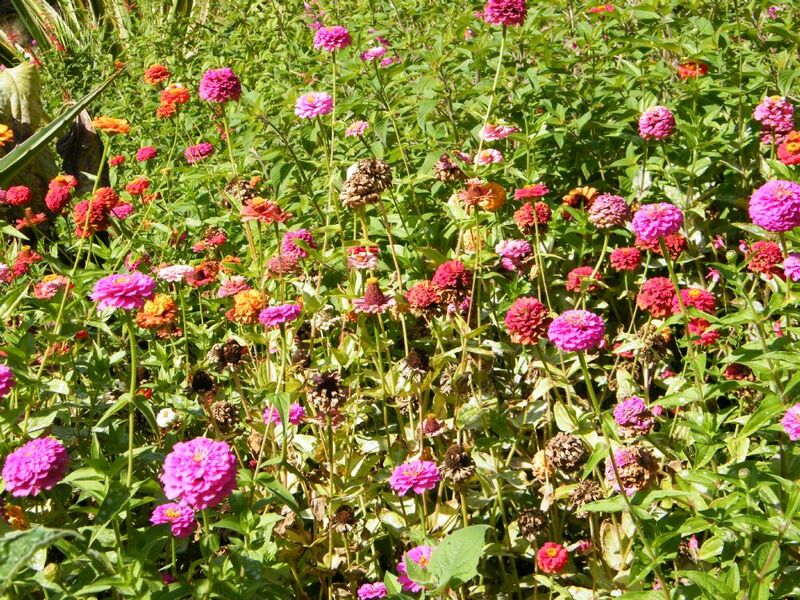 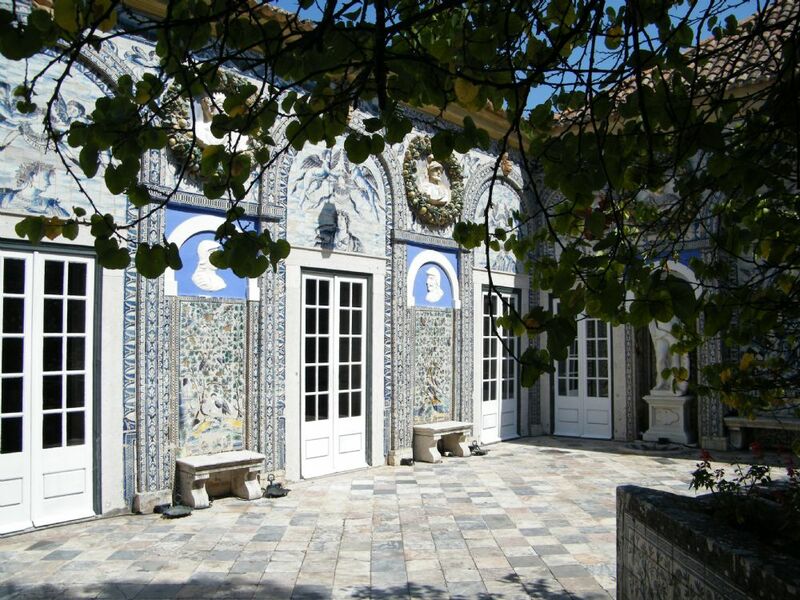 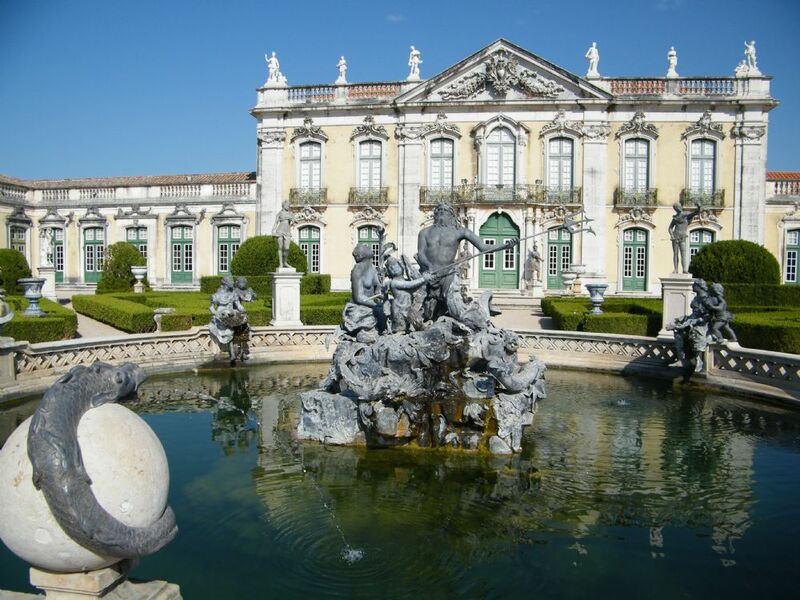 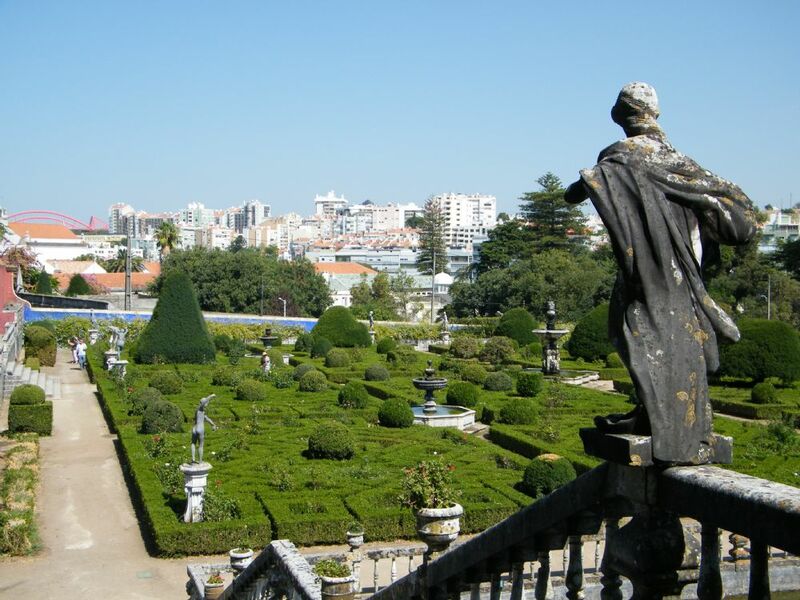 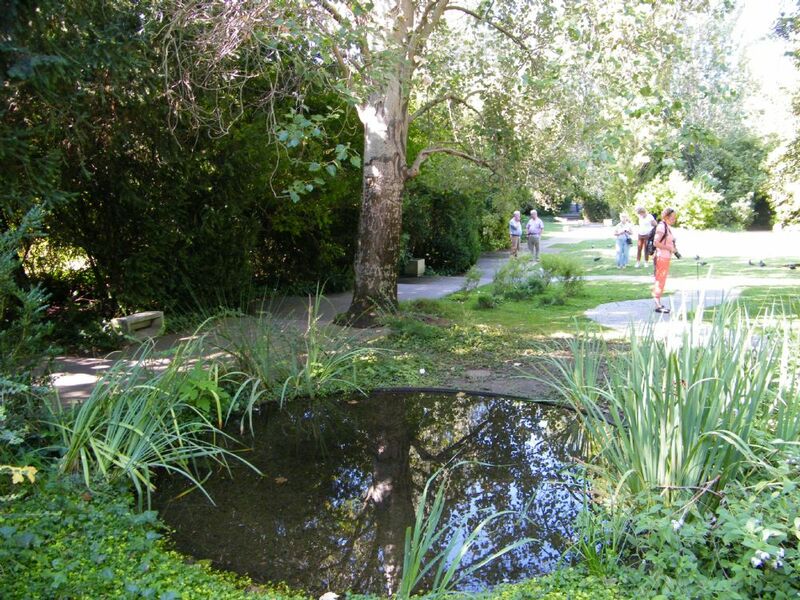 Lisbon is a rich yet unknown source of classical gardens such as Fronteira and its recently restored water system; the Ajuda Botanic Gardens with a remarkable parterre and a brilliant restaurant for lunch. 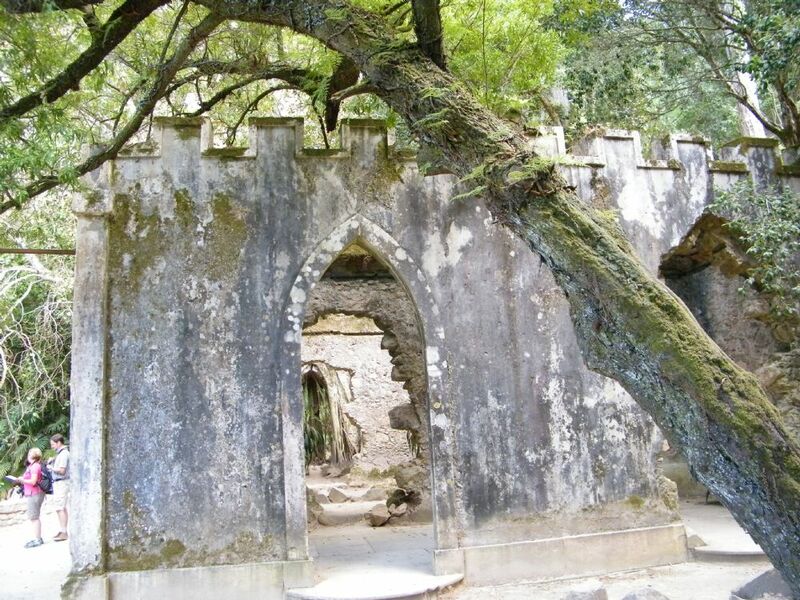 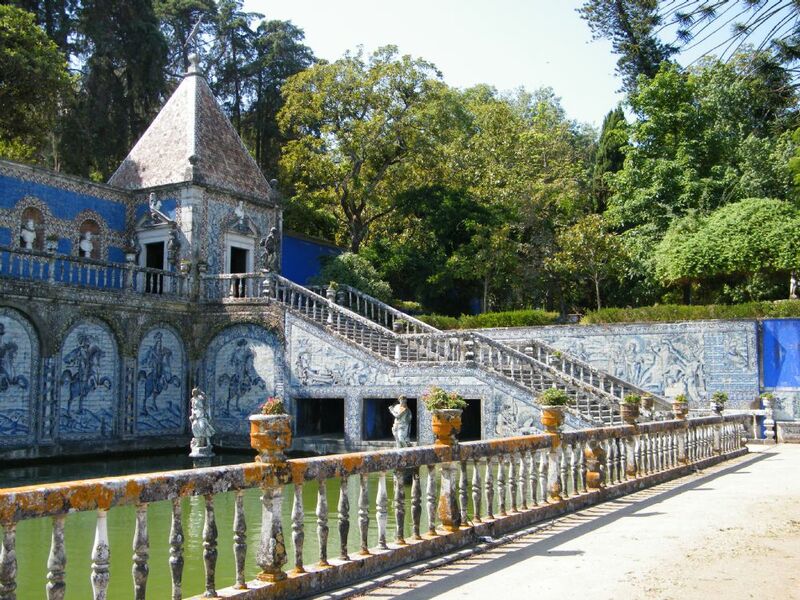 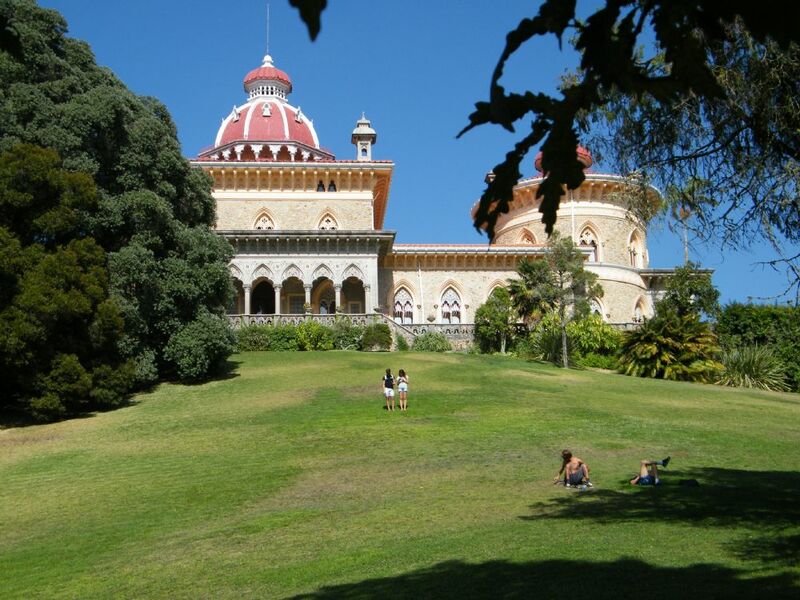 Members had a full day in Sintra at the Pena Park, the Regaleria gardens and William Beckford's Monserrate Palace and gardens. 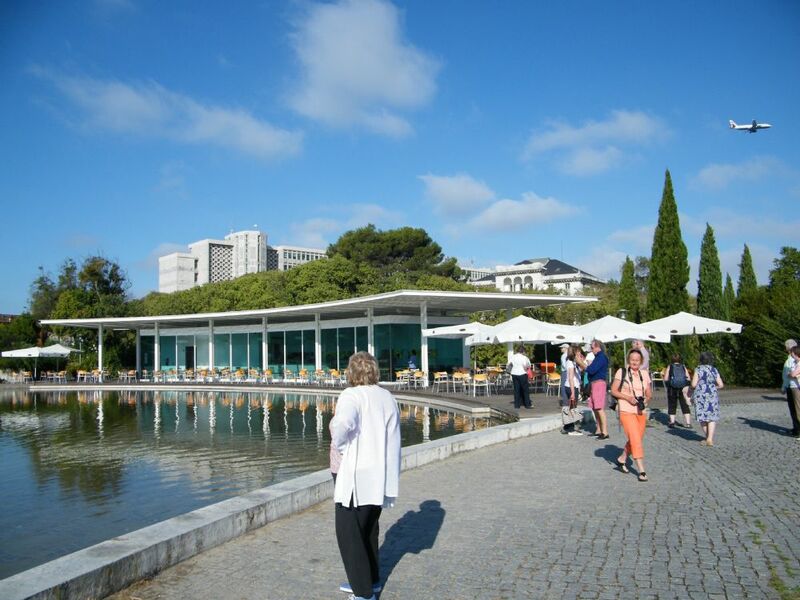 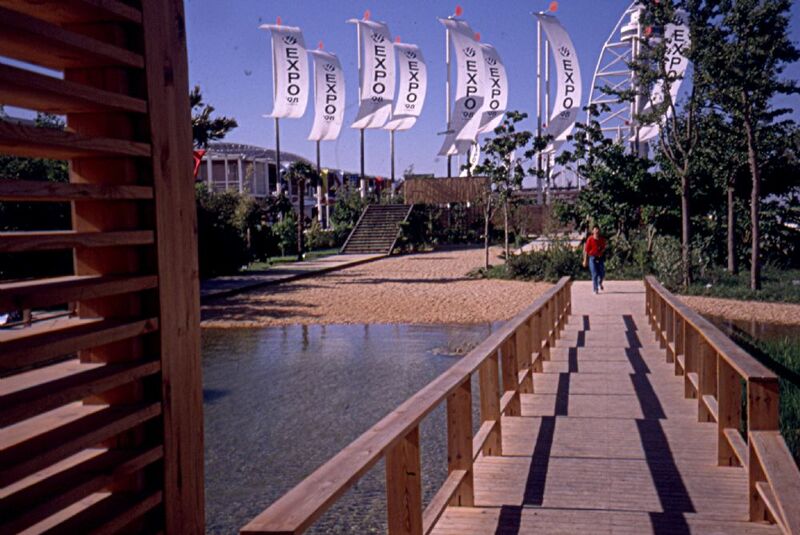 On the modern side there were the gardens of the Gulbenkian Foundation and the Parque das Nacoes from Expo 98 by the landscape architect Cristina Castel-Branco. 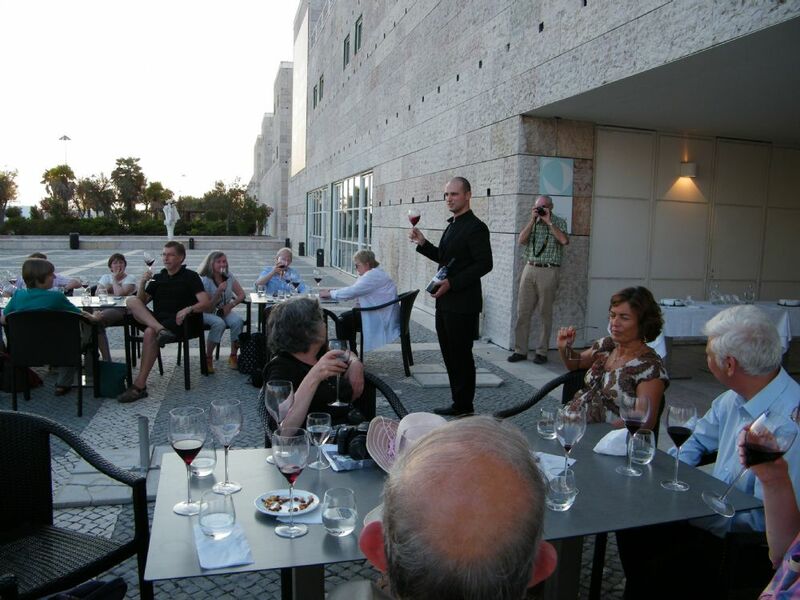 And, you cannot go to Portugal without testing the wine! 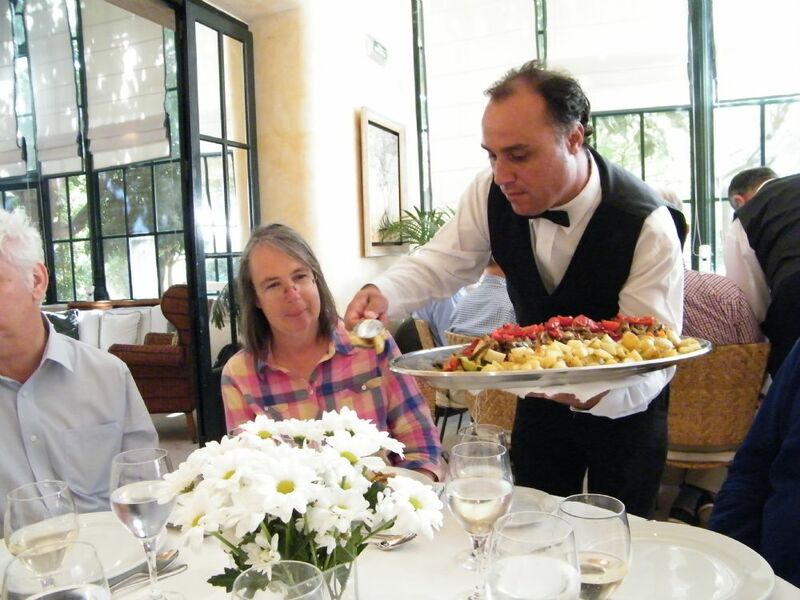 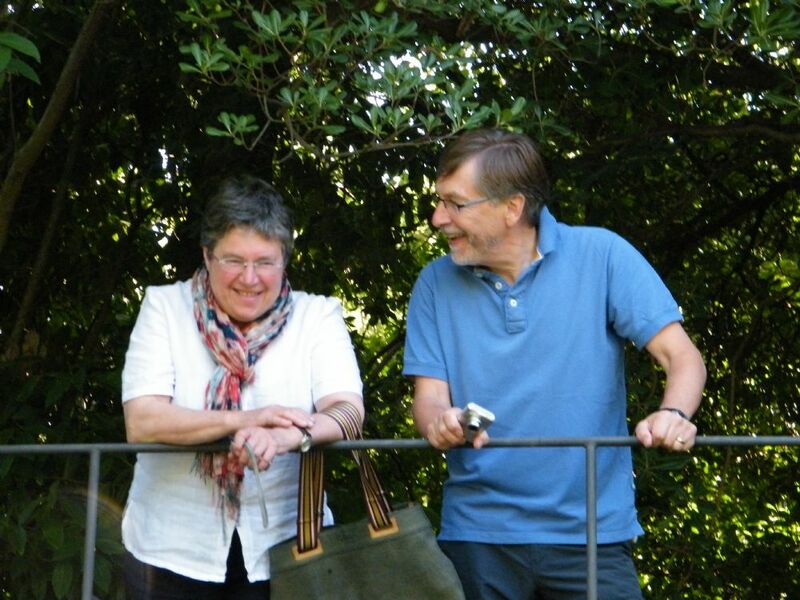 For a fascinating account of this trip, see page 7 in each of the following Newsletters: October 2013 and January & April 2014 which can be found in the Newsletter Archive to the right of this page.